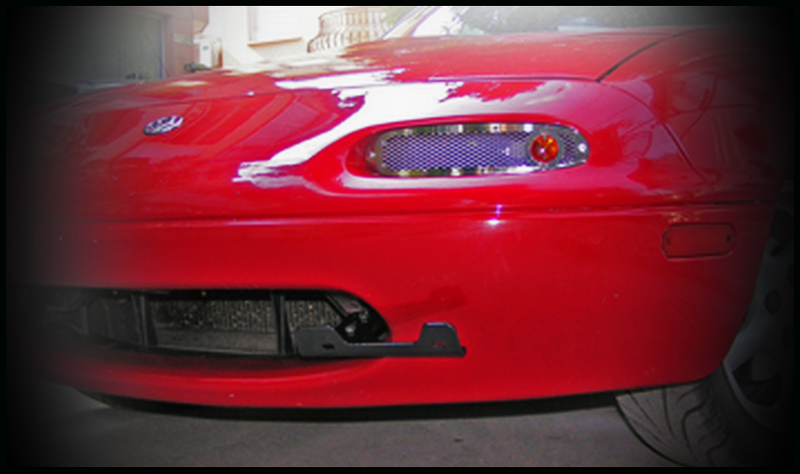 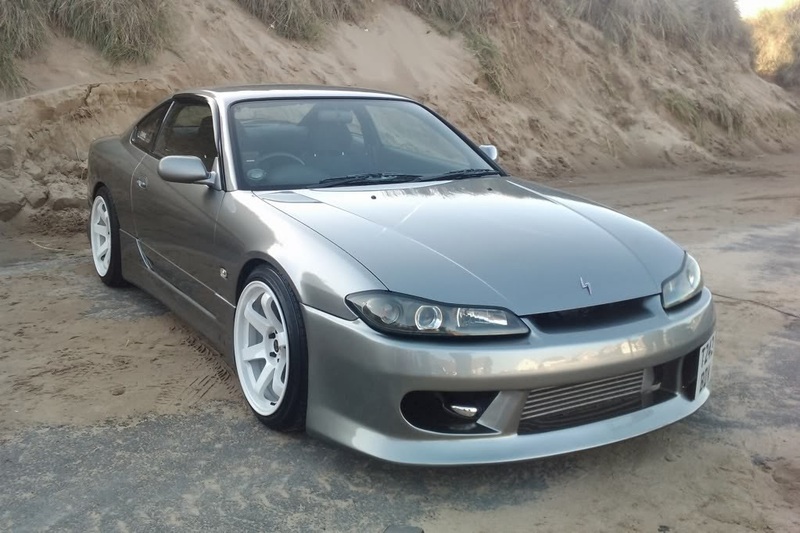 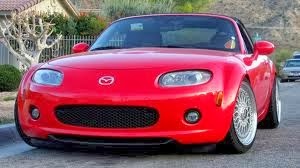 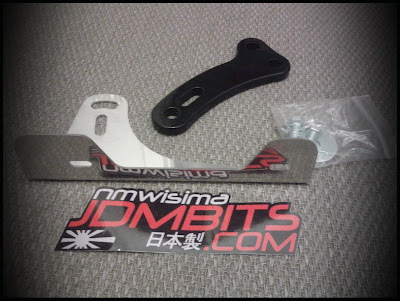 JDMbits: J.P. Mx5 Offset Plate Bracket And Tooth! 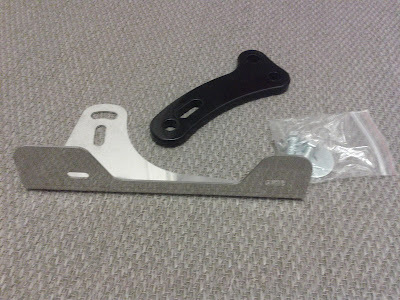 J.P. Mx5 Offset Plate Bracket And Tooth! 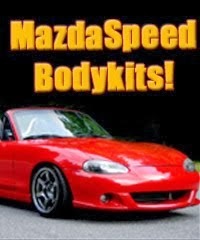 by removing the oem tow hook.